Immigrant Culture & Art Association (ICAA) is a not-for-profit organization, which joins efforts and expertise with others to to provide art programs in Hamilton and region to promote and preserve the cultural and artistic experiences of immigrants in their diverse identities as well as immigrant communities at large. ICAA has been providing successful services to the greater Hamilton communities and low income immigrant artists since 2001. 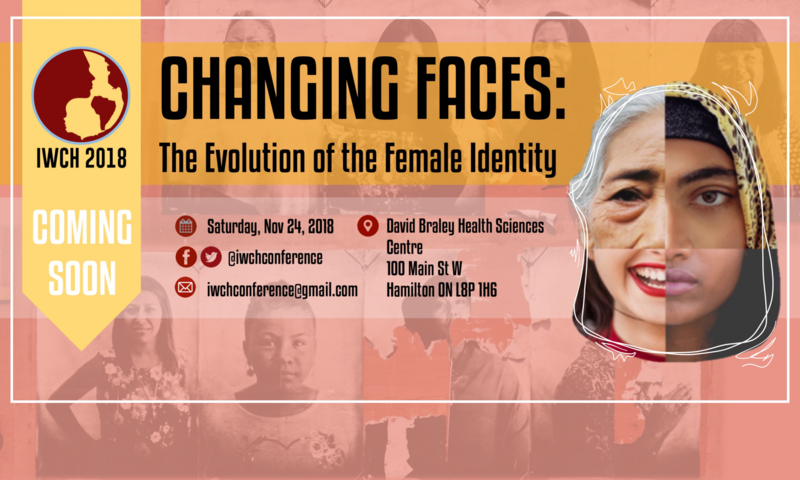 ICAA has been committed to IWCH for many years and made tremendous contributions in bringing to light a wide range of issues that affect women.